I just finished the 9th draft of my Writing Project #1 with 78,300 words, a fictional story I came up with when I couldn’t sleep on October 11 to 12, 2006. It is the first of four writing projects I am working on as part of a series. I enjoyed Christmas with my family in Pearl City. We Skyped my sister Mia and niece Elyse who are in San Mateo, California. I also spent time with two of my childhood friends. I was saddened to recently learn of the passing of Hawaii State Health Department Director Lorretta Fuddy in a plane crash off of Molakai earlier today, December 11, 2013. I got the opportunity to know her while working on legislative issues. My thoughts are with her and her family. I attended the fundraiser for Hawaii State Representatives Clift Tsuji of Hilo, Hawaii and Kyle Yamashita of upcountry Maui at Mandalay restaurant in Downtown, Honolulu this evening, Tuesday, December 10, 2013. I ran the 2013 Honolulu Marathon on Sunday, December 8, 2013. It was the sixth Honolulu Marathon I ran in a row. 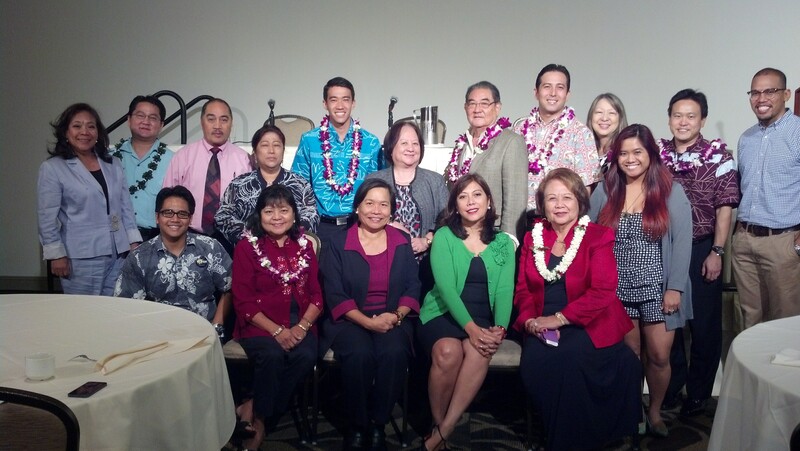 I was part of a panel that included Bob Toyofuku and Lori Lum, discussing “lobbying” to the Hawaii Filipino Chamber of Commerce at Dole Cannery Ball Room today, Saturday, December 7, 2013.